The 1m cable is compatible with all devices with a USB-C connector. 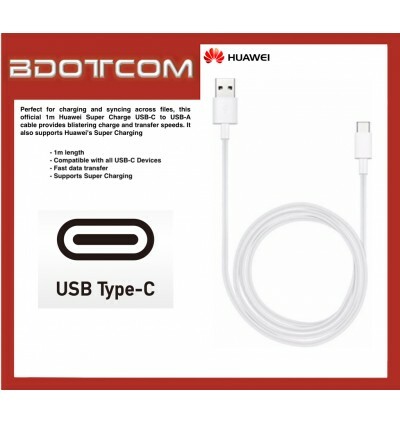 With more and more devices now coming with the USB-C connection, this cable is able to provide your phone with blistering transfer and charging speeds. 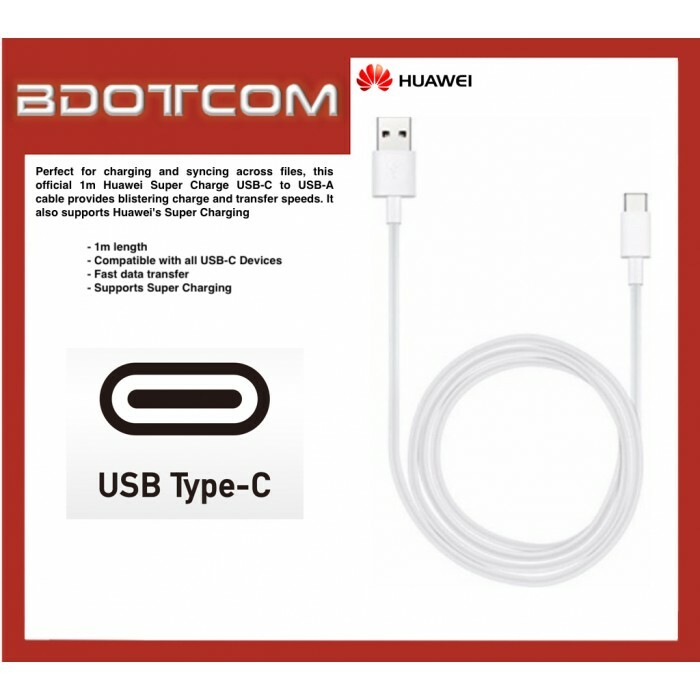 This Huawei USB-C cable can handle charging speeds of up to 5 Amps for vastly superior charging and is of course also compatible with Huawei's Super Charging technology.